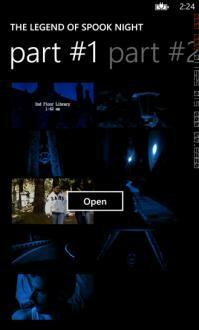 The Legend of Spook Night | Игры для Windows Phone | Приложения+игры | Windows Phone Live! An App. 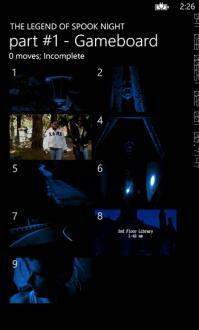 & a Movie: "The Legend Of Spook Night"
"The Legend of Spook Night" movie clips have been shuffled. See if you can put the movie back together -- and unlock the end of the movie. 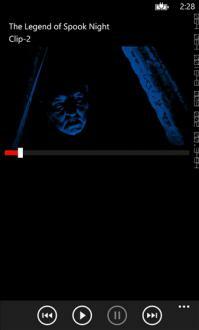 After you complete all parts of the movie swipe over to the theater -- sit back and enjoy a classic style horror film in your Smartphone theater. 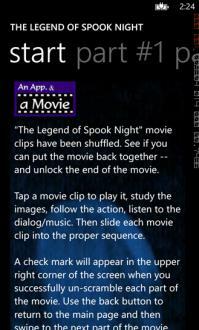 "The Legend of Spook Night" is the first in a series of titles to be released as "An App. 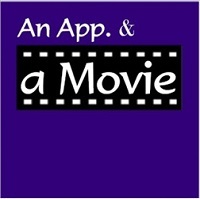 & a Movie"
We had fun making the App. and producing the Movie. We hope you enjoy it. Let us know if the next "An App. & a Movie" should be easier or more challenging. ← Еще приложение из раздела "Игры"